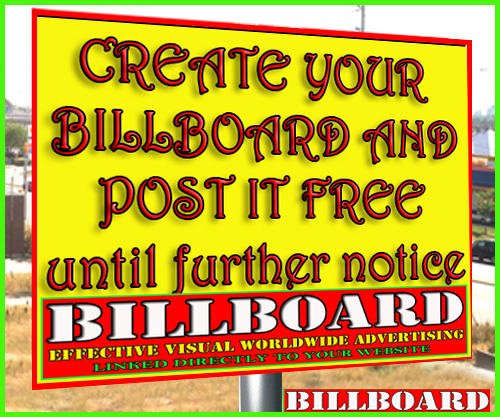 Looking for the truck windshield company in Cambridge Ontario. 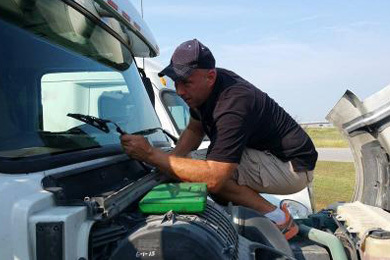 We provide the affordable service for truck windshield repair & replacement services. We also provide mobile auto glass repair service. Our services are given below: Truck Windshield Replacement Truck Windshield Repair Mobile Auto Glass Repair Call now (226-989-3837) for free estimate request. Eurotekk Automotive and Performance specializes in servicing, Mercedes, BMW and Audi automobiles. We pride ourselves on providing quality and excellence in all that we do.Eurotekk Automotive and Performance is your premier dealership alternative for Mercedes, Audi and BMW service, repair and tuning in Edmonton. AutoPartsWAY.ca the largest auto parts store in Canada, offering OEM and aftermarket auto parts at up to 80% off retail. Free shipping in Canada from our 20+ Canadian based warehouses. Look for the best service of Forklift Rental Toronto and enjoy the wide range of quality.Browse the lease forklift and TCM forklift that meet your needs. 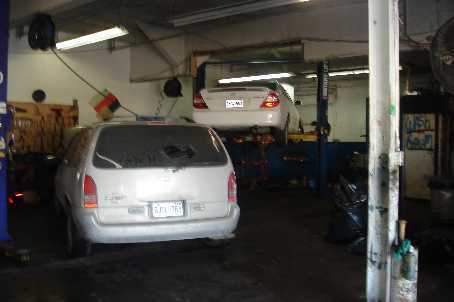 Eden Automotive Service is a full service auto repair, car maintenance and vehicle inspection shop in Port Moody, BC. We are a locally owned and operated with red seal automotive technicians.